These pure and simple makeup remover and cleansing wipes are your new everyday essential. Infused with the same radiance boosting properties as our RMS Raw Coconut Cream, these use-anywhere wipes melt away makeup, cleanse, soften and moisturize skin, all in one making them perfect for even lazy face washers. 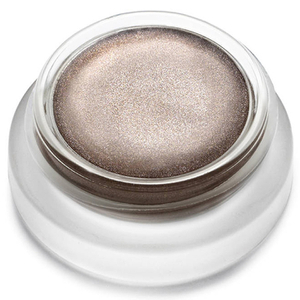 Melts away stubborn eye makeup with ease. Cleanses skin without stripping or irritation. Nourishing and moisturizing for sensitive skin. Safe for use near delicate eye area and lashes. Helps to soothe rashes and sunburn. Calms and softens post-shave skin.